This week we have been talking about ice. We have been discussing how we can change water to ice, how ice feels, where we might see ice. 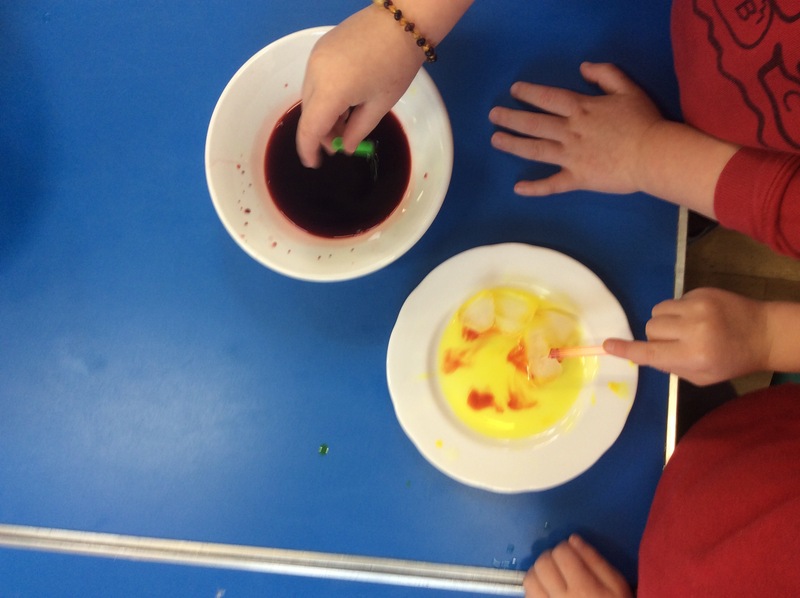 On Tuesday all the children took part in an activity using ice cubes and dropping food colouring. 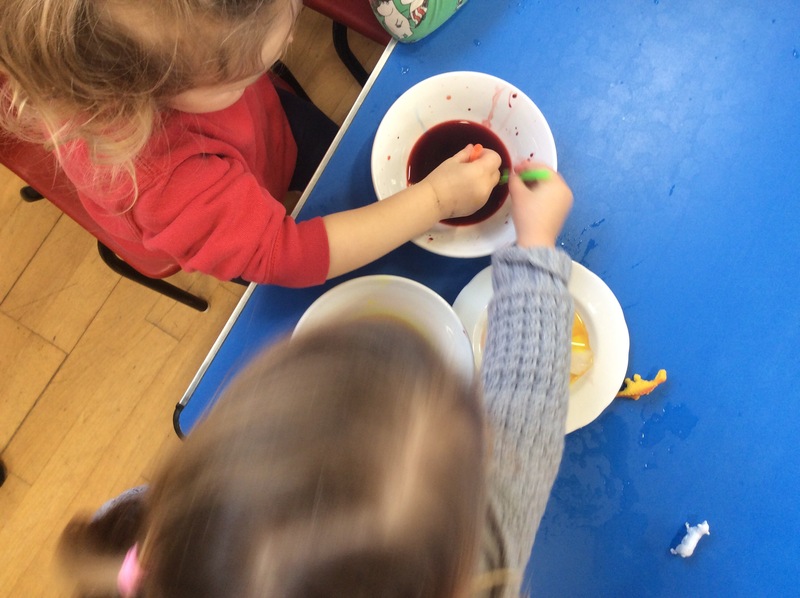 The children worked cooperatively in pairs using straws as droppers. 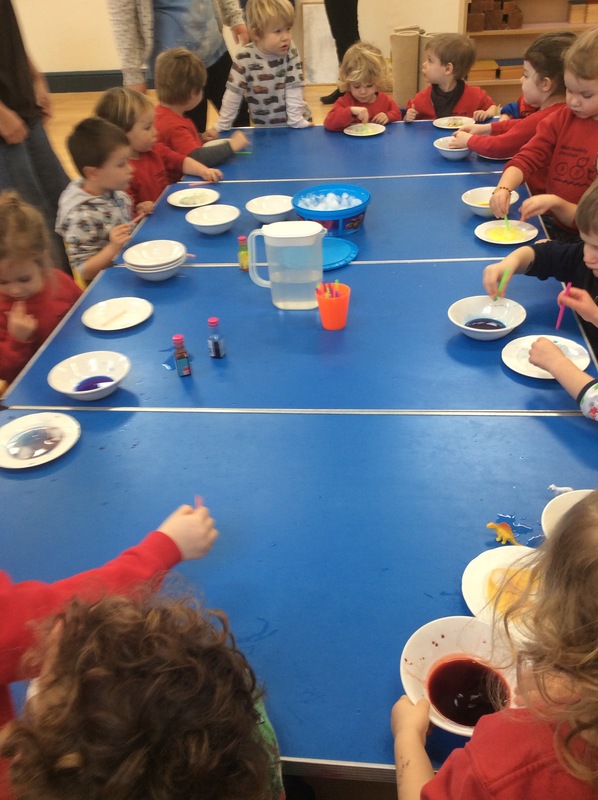 As we dropped the different colours we could see them mixing together to create new colours. This gave us an opportunity to look at colours and in some cases predict the colour that would appear when they were mixed. 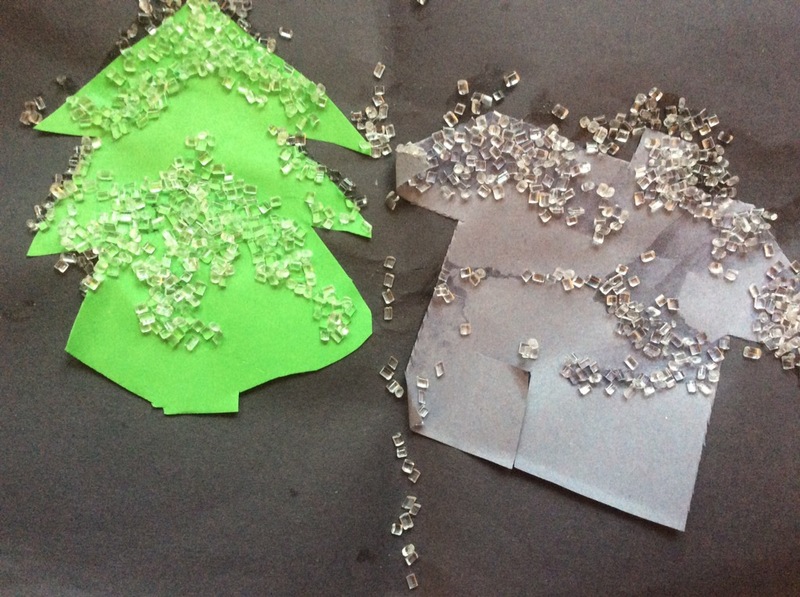 We also created ice pictures to take home. As well as our ice activities some of the children have using the magnetic letters with Jane, breaking down small words (eg dog) phonetically. We’ve also been singing and doing actions along with the Jolly Phonics CD. 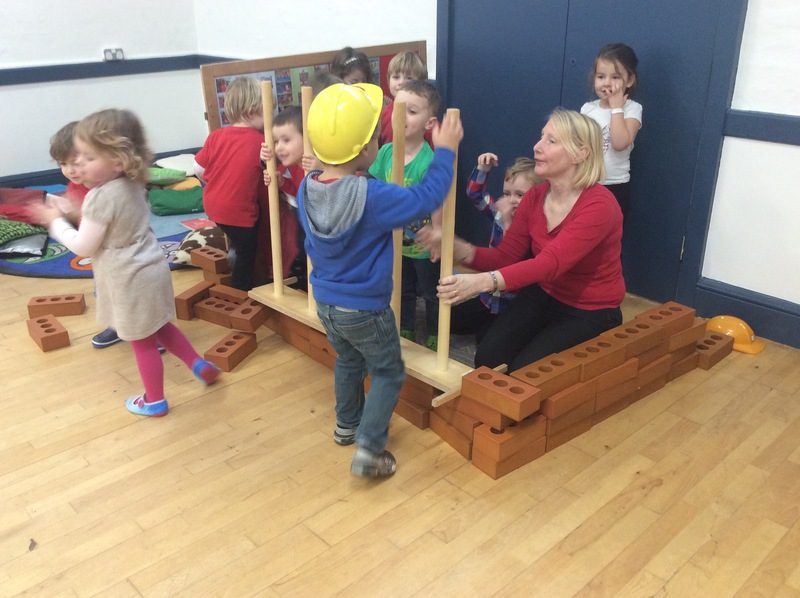 Liz came in on Tuesday to do some singing, which the children love to get involved with. We had a number of solo singers this week. 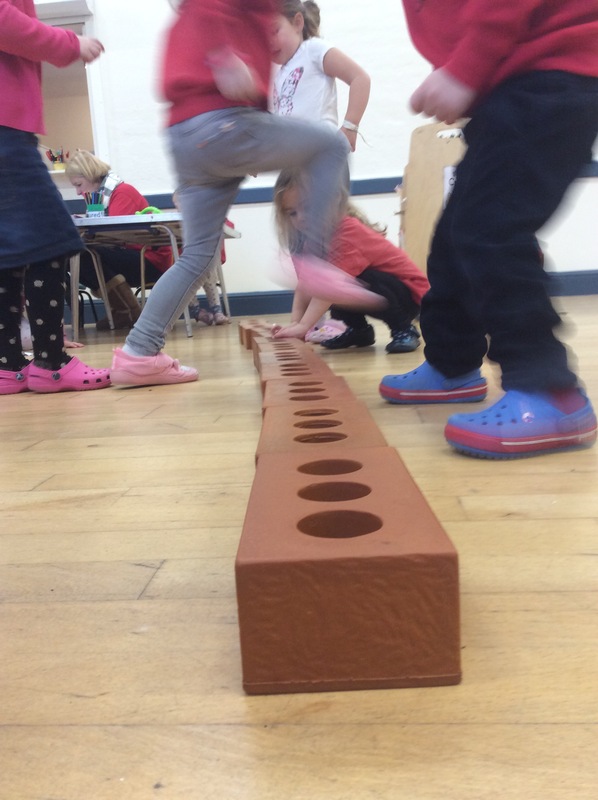 Today we bought the bricks out and the children used them to create lots of different structures including a wall that they enjoyed walking along and jumping over.